Autotransfusion is the reinfusion of the patient’s blood by collecting the blood from the thorax or peritoneal cavity after washing and antibiotic administration. In this process of autotransfusion, the patient receives their own blood for a transfusion instead of a donor blood. There are several commercial devises available which perform autotransfusion, which are mainly three types of systems; un-washed filtered blood, discontinuous flow centrifugal, and continuous flow centrifugal. The unwashed systems are popular because they are inexpensive. Whereas washed systems require a properly trained and clinically skilled operator. Autotransfusion is particularly useful in case of blood loss during surgery and can eliminate the need for allogeneic blood. 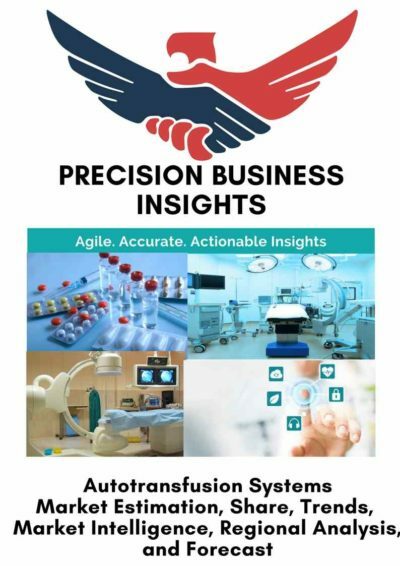 Increase in the prevalence of cardiac diseases is one of the major reason that is driving the autotransfusion systems market. 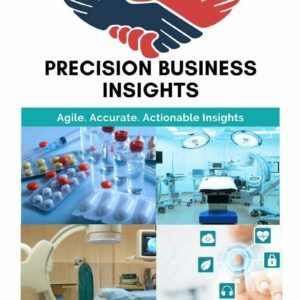 The growth is the geriatric population and the awareness about advanced treatment options driving the growth of the autotransfusion systems market. Additionally, the rise in the healthcare expenditure also expected to fuel the growth of the autotransfusion systems. However, the high cost of these devices is expected to restrain the market revenue growth. Autotransfusion systems market is segmented on the basis of product, application, and distribution channel. Geographically, global autotransfusion systems market is segmented into North America, Europe, Asia Pacific, Latin America, and the Middle East and Africa. North America autotransfusion systems market is growing due to increased cardiac and orthopedic surgeries. The complication in allogeneic blood transfusion which results in significant loss of blood during surgery has led to the rise in demand for autotransfusion systems. Moreover, the advancement in the technology has added fuel to the growth of the autotransfusion systems market in the region. European region which adds scope to growth of the market with launch of innovative technologically advanced products. Asia Pacific region is expected to show higher growth rate due to increasing adoption novel healthcare technologies. In December 2016, Fresenius Kabi and Terumo Cardiovascular Group have introduced their CATSmart autotransfusion system in the United States.